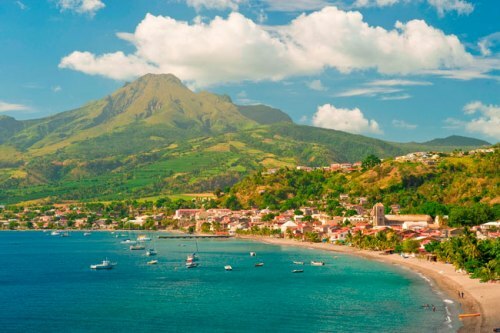 If you want to travel into the sunny and warm country, you need to look at the information in Martinique Facts. You can find nice beaches and warm atmosphere when you decide to go for a holiday in Martinique. Look at the following post for detail information about the attraction, beaches and history of Martinique. Columbus saw the existence of Martinique when he did an expedition in 1493. During his fourth voyage, Columbus landed on Martinique. In 1502, it became the first European place to explore. Find out Columbus facts here. Columbus called the island, Martinique. It was occupied by Carib Indians. The Carib Indians came from South America. It drove away the Arawaks who once lived in the island. 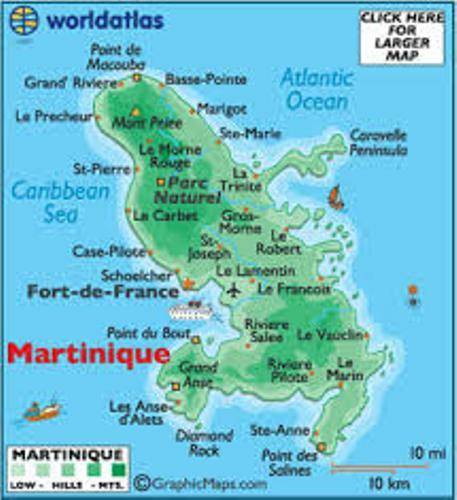 In 1635, France claimed the land of Martinique. In 1674, it was annexed. Martinique was a precious treasure for Both Britain and France. Both countries wanted to get the island. The war was unavoidable. France got the island in 1815. In 1848, slavery was eliminated from Martinique. The island became a department of France in 1946. In 1974, it became a region of France. If you visit Martinique, you will be amazed with condition in the country. It presents the France of the Caribbean. You can enjoy the sunny beaches, comfortable resorts, hotels, cuisines and language with French influence. 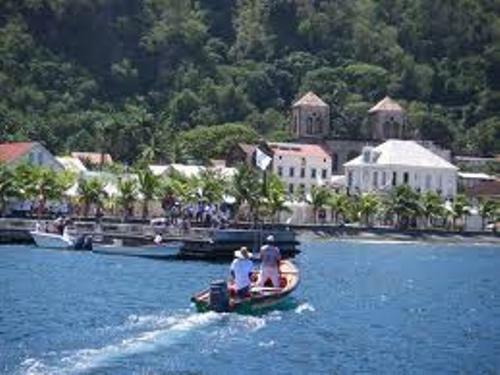 Martinique is great gateway for the people who want to have honeymoon or summer vacation. You can enjoy the local dishes, traditional dance, music, and cultural heritage. The local people are very friendly. Let’s find out the location of Martinique. It comes between between Dominican and St. Luci. You can find it in Lesser Antilles. It is 4,261 miles from Paris and 1,470 miles from Miami. The island is very cool. The difference of temperature in summer and winter seasons is only 5 degree. In average, the island has the temperature at 79 degrees. Martinique is inhabited by 400,000 people. The size of the island is around 425 square miles. If you want to enjoy a great deal of shopping when visiting Martinique, you can get to La Galleria Mall. You can find the high class perfumes, clothing and jewelry. You can also enjoy the rich culture and heritage in Martinique by visiting 25 museums. Are you fascinated with facts about Martinique?